The prime focus of corporation is providing a marketing platform for traditional artisans of Kerala and there by uplift their living standard. Corporation through its 19 showrooms under the brand name "Kairali", spread at strategic places all over India, is marketing handicrafts procured directly from the Artisans. SMSM Institute, at Trivandrum is the flagship showroom of the corporation. 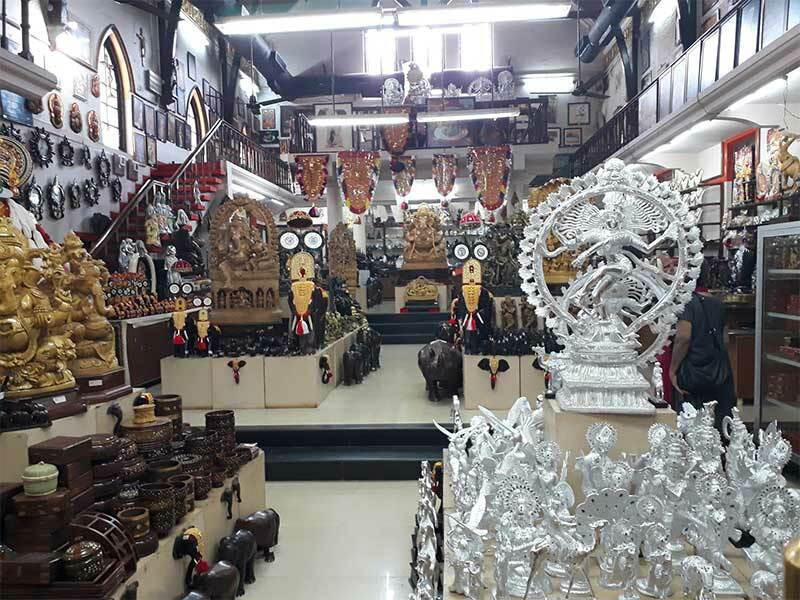 KAIRALI AND SMSM Institute has a surprising collection of Souvenirs, Mementos and hand crafted Gift articles. The Corporation has been running a Common Facility Service Centre (CFSC) at Thiruvananthapuram for the benefit of wood based artisans to improve their crafts and also to eliminate drudgery. Many other marketing program such as exhibitions, Craft bazaars and Craft awareness programs are also being pursued by the Corporation to enhance penetration of handicrafts to various strata of society. Moreover, to meet the capital requirements at grass-root levels, the financing schemes for the benefit of the needy craftsmen are being implemented by the Corporation. The continuing training and developmental activities are being implemented through the assistance from the various Governmental Organizations.